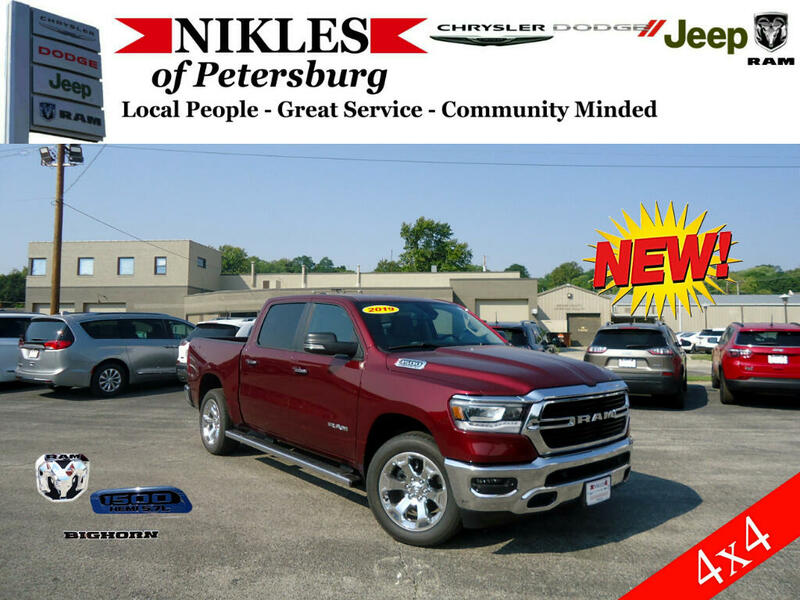 available Class-Exclusive features, it is easy to see why the 2019 Ram 1500 is the best. like premium cloth seating and an available Uconnect 8.4-inch touchscreen. advanced technology push the boundaries of what you think a truck can be. More space.